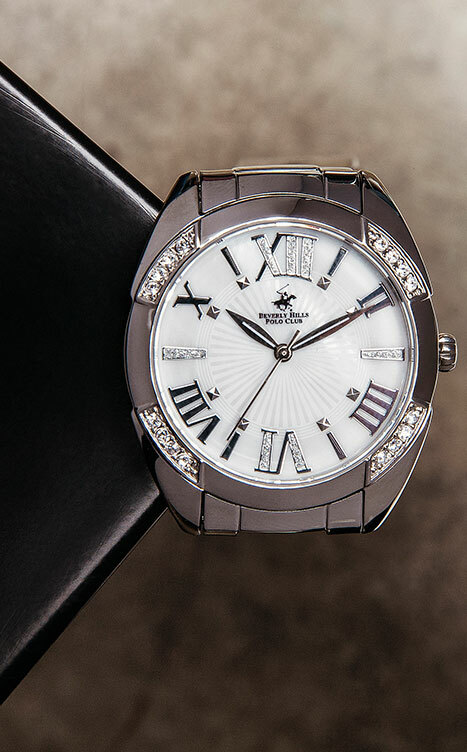 Dressed In Gold-Tone Stainless Steel, This Stylish Watch Features Classic Roman Numerals With Crystal Accents. 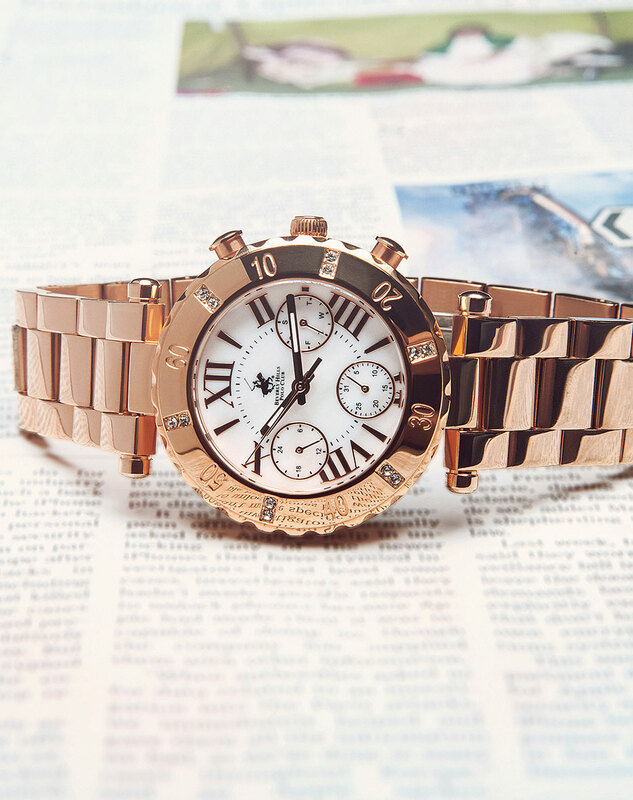 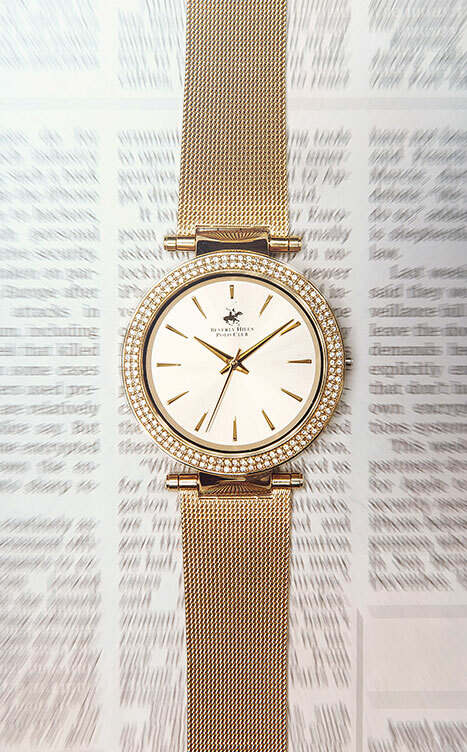 This sparkling rose gold-tone watch can take you from day to night with ease. 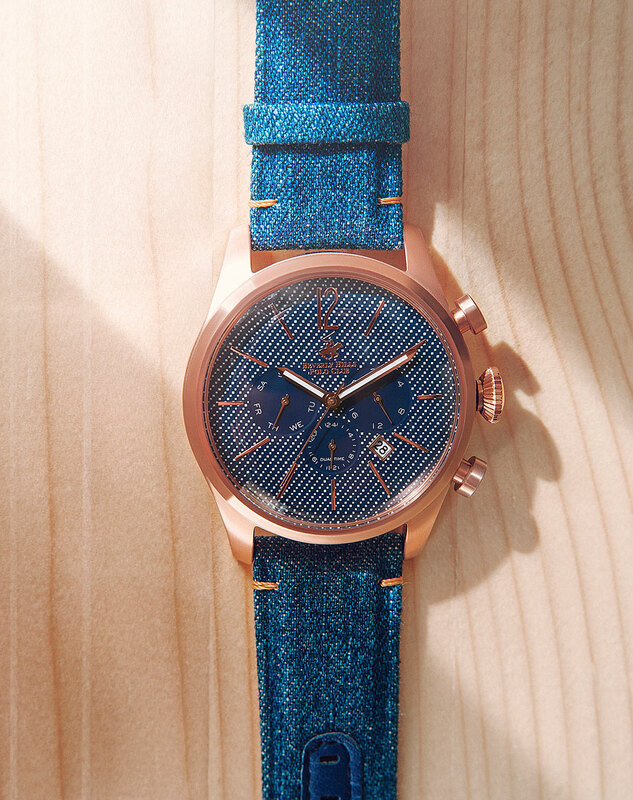 Bringing new meaning to “quality time,” this look is the perfect companion for today’s constant traveler. 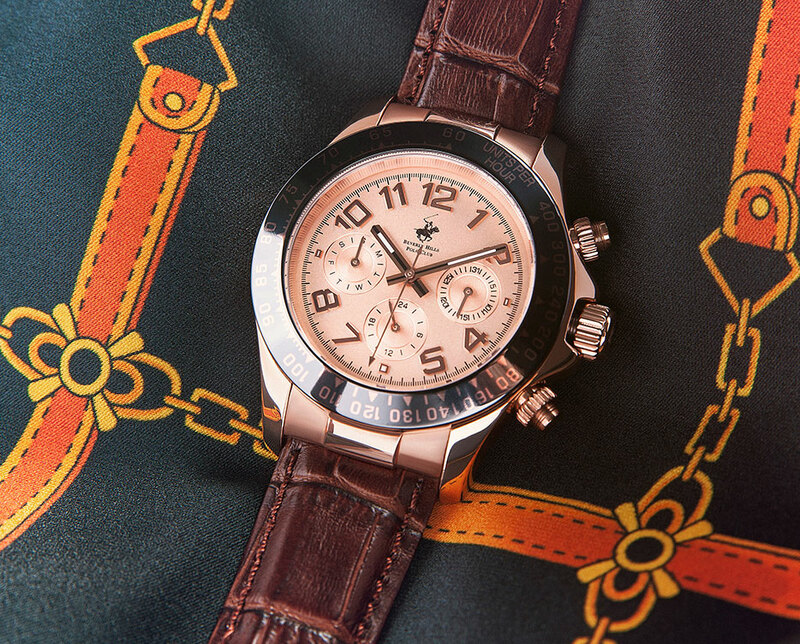 The rose gold-tone and denim strap make this chronograph stylish enough for formal occasions, but built to withstand everyday use. 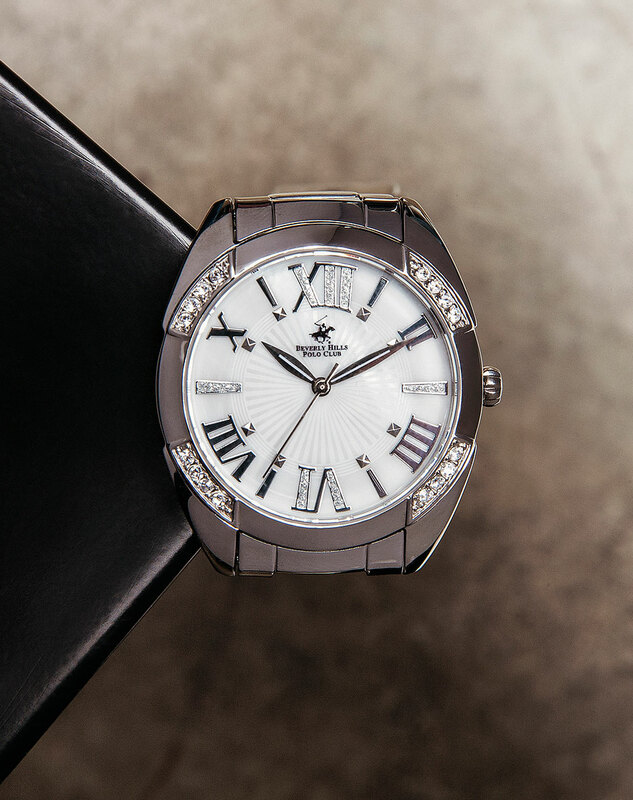 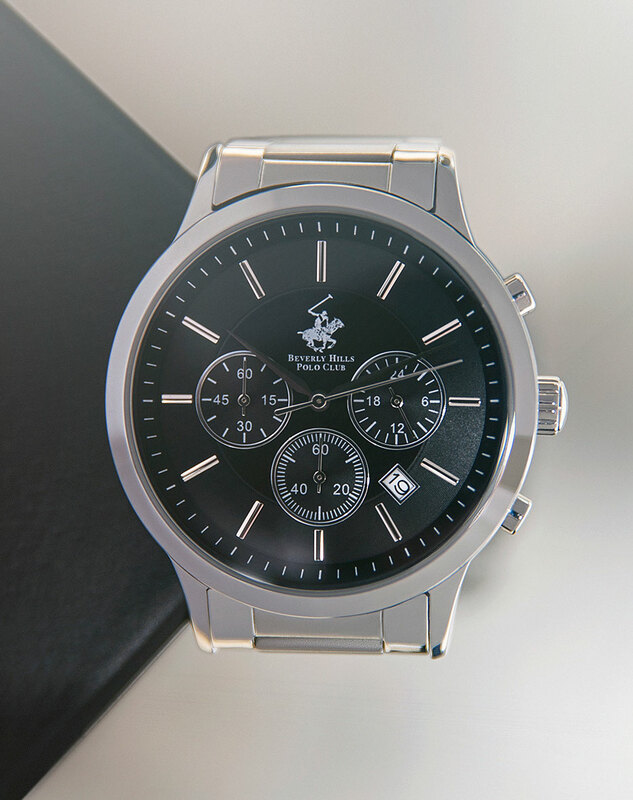 If Classic Is Your Choice This Handsome Watch Is A Wrist Essential You Can Rely On. 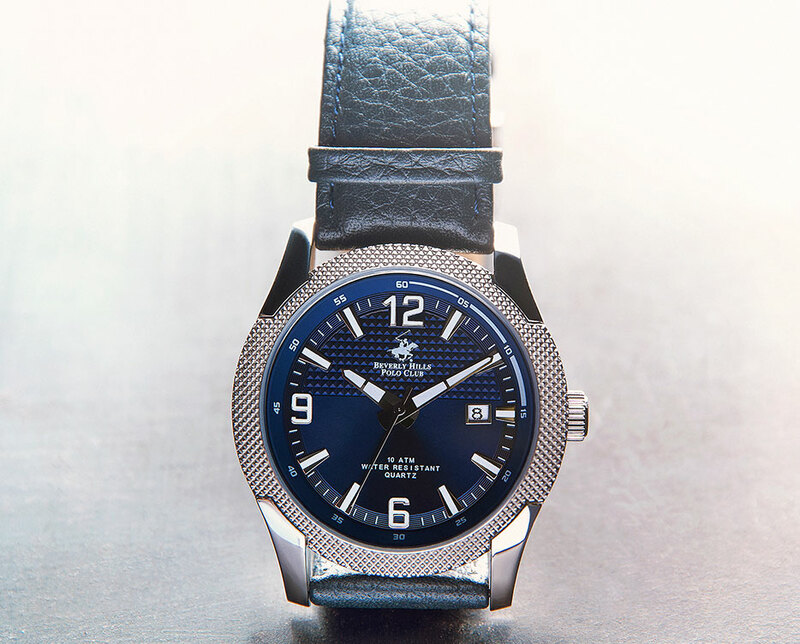 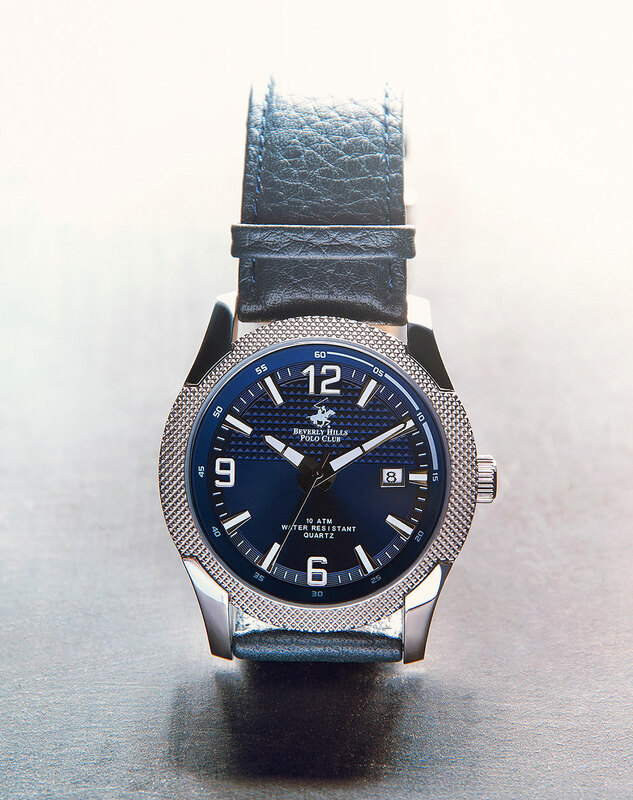 The Rich, Blue Leather Strap Is Stylish Enough For Formal Occasions, But Built To Withstand Everyday Use. 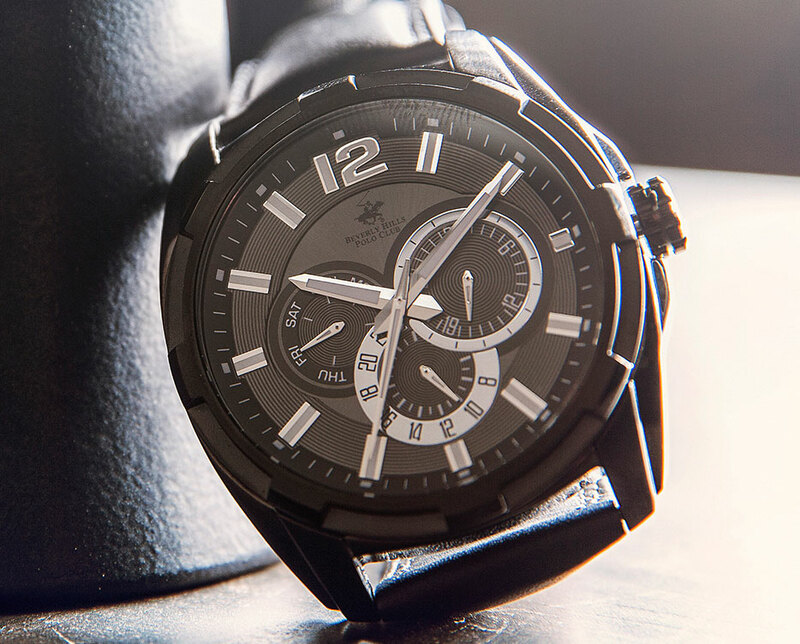 Our multifunctional watch with a stopwatch functionality that has stainless steel watch straps is built to withstand everyday use. 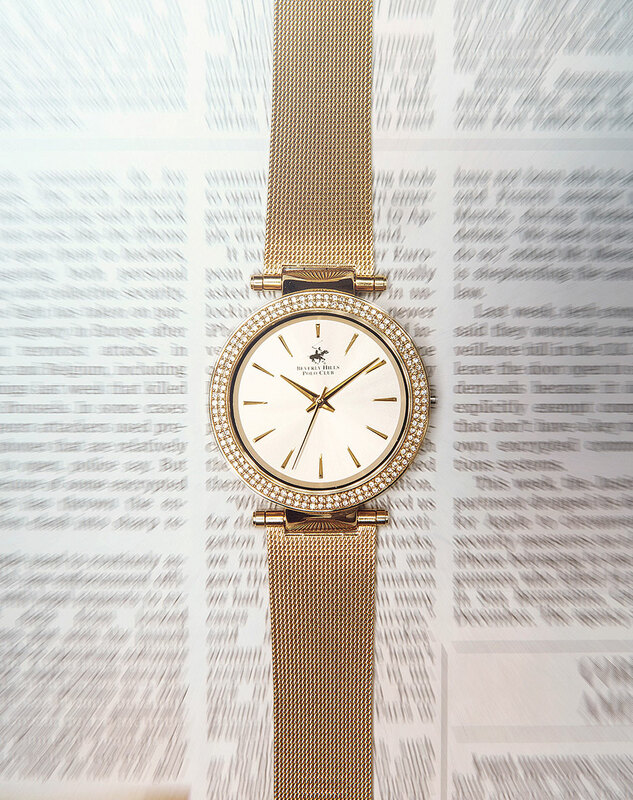 Desk, dinner, daily commute – think of this watch as your best-dressed essential. 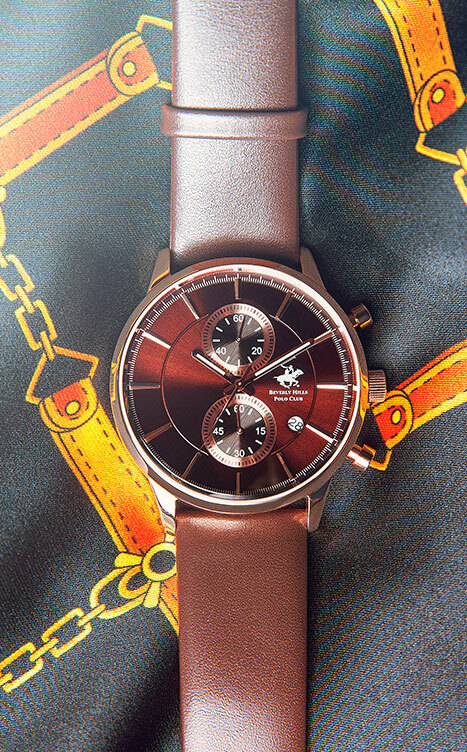 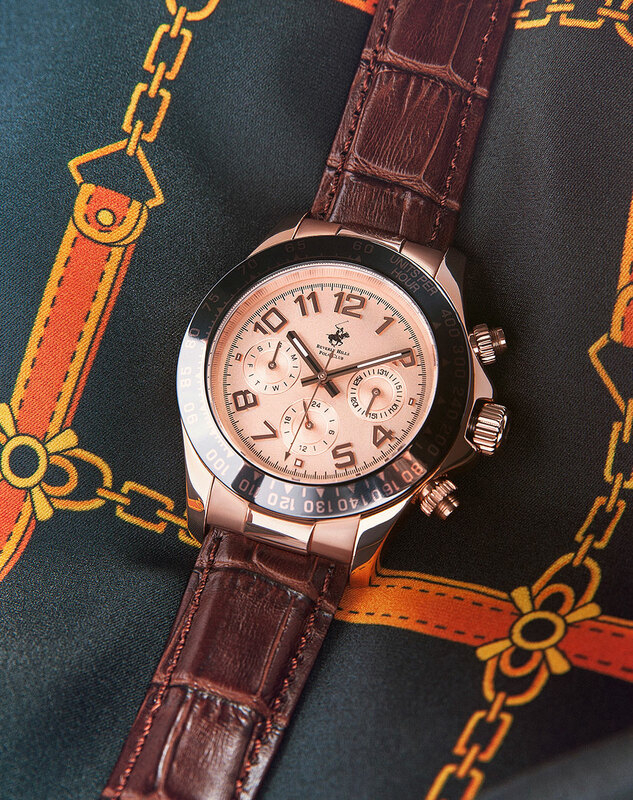 With a rose gold-tone stainless steel case and brown leather straps, this versatile chronograph with oversized gears and an easily readable dial make it a must-have for the modern man. 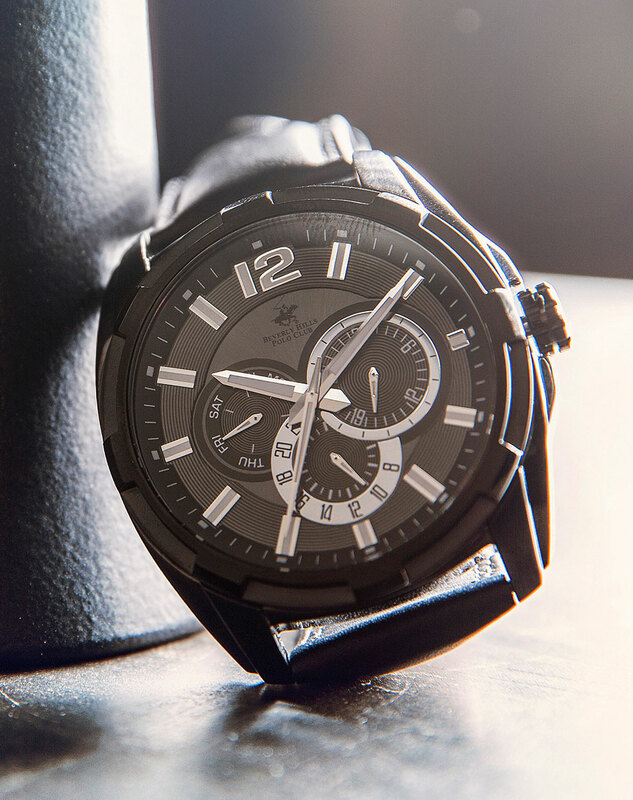 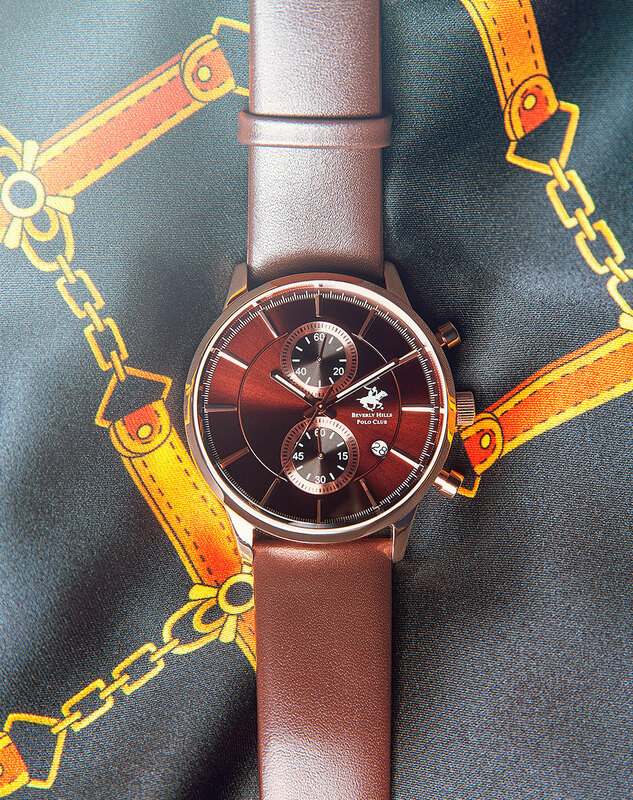 Part effortlessly cool, part extreme functionality, this watch is the ultimate masculine essential. 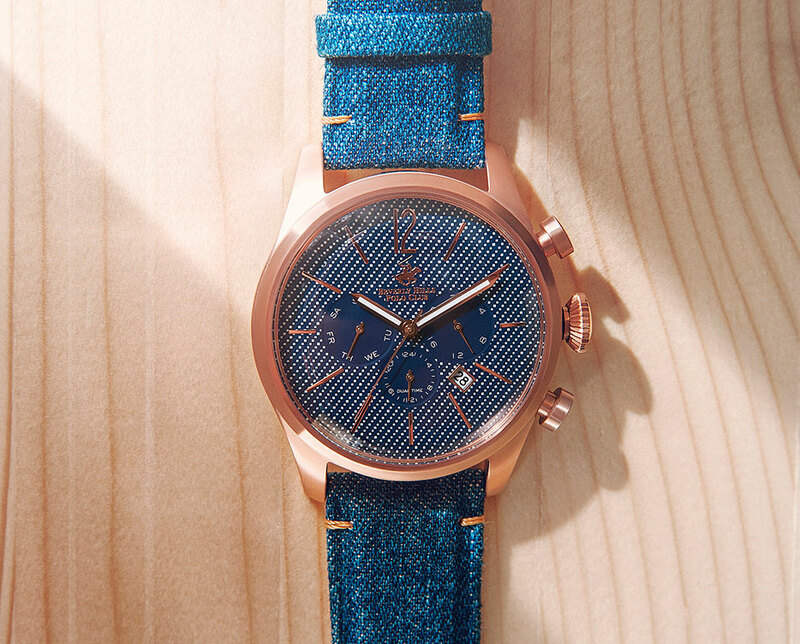 With a rugged design, this industrial style is right on time. 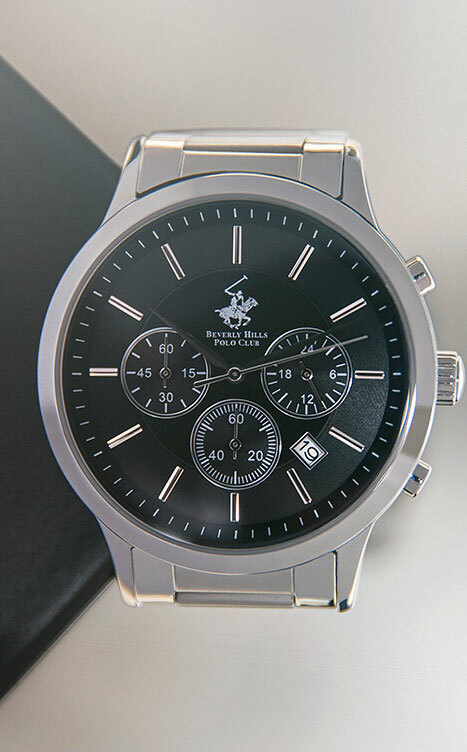 men & women’s range of watches? 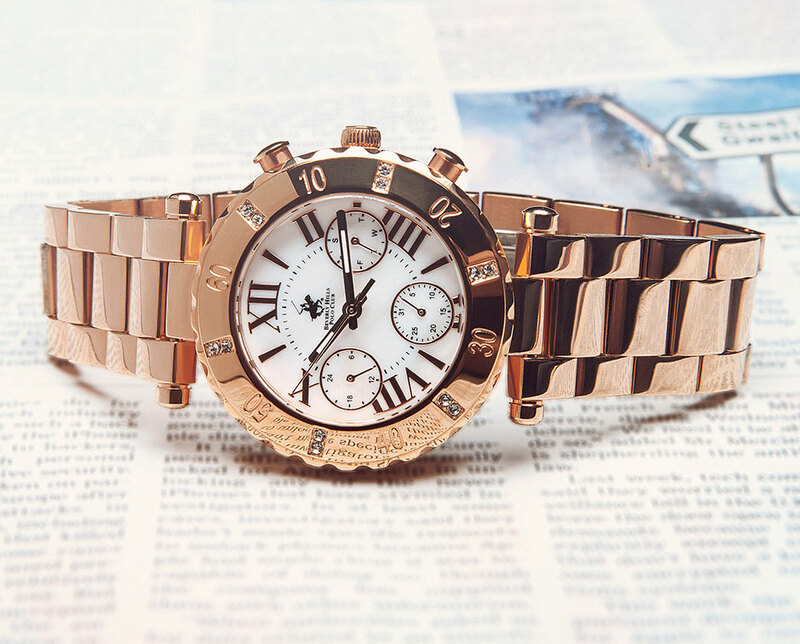 Follow these links to view our external website.